The Application of Linear Modules in The Automotive Industry - FUYU Technology Co., Ltd. In today’s many production companies are taking the automation route, so many companies are paying more and more attention to linear modules. In many industries, the automotive manufacturing industry is also very demanding for linear modules. The car is made up of tens of thousands of accessories, and the tire industry is also used in the tire industry. With the continuous innovation and reform of industrial technology, automobile manufacturing tires are also moving towards high-quality development. Improving the quality, performance and reliability of vulcanizing machines is the goal pursued by vulcanizing machine manufacturers. Because the hydraulic vulcanizer is simple and compact in structure and high in overall precision, the quality of the linear module is stable and reliable, and it has become the main direction of the development of vulcanizing machines in the future. Therefore, in the design of the hydraulic vulcanizer mainframe, a large number of new technologies and new processes have been adopted to improve its performance requirements. 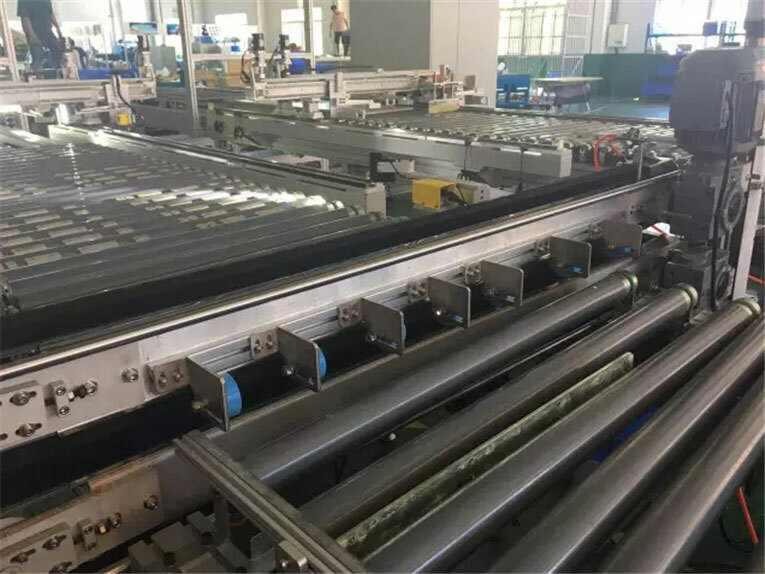 Among them, the linear guide rail is used in the vulcanizer robot, and the guiding device for lifting movement is a new bright spot. The manipulator of the vulcanizer originally used a column type lifting guide device, and the column was supported by two upper and lower supports respectively. 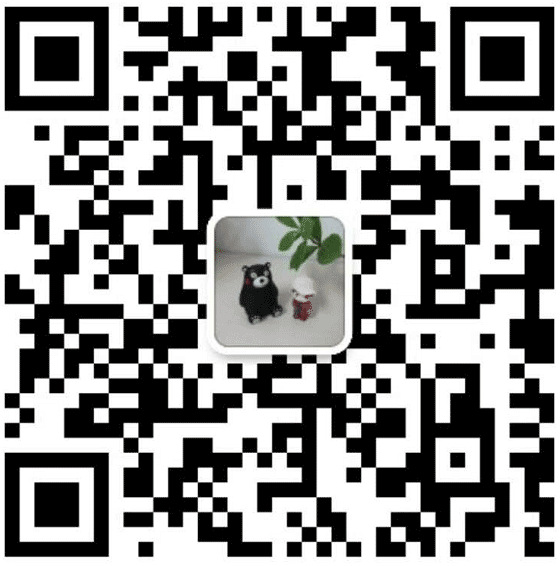 Due to the large number of matching parts, the cumulative error is too large, which leads to wear and tear of the product after a period of use, which affects its accuracy and reliability. 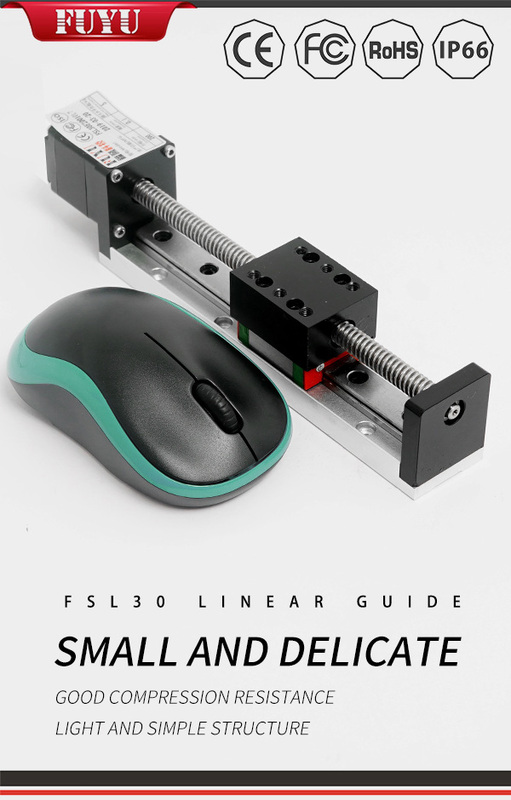 Because the linear guide linear module has compact structure, high manufacturing precision, high hardness and wear resistance, it is widely used in the industry where the load is not large and the moving speed is high. Therefore, the main parameters are obtained through reasonable calculation, and the selection of a suitable linear guide is used on the hydraulic vulcanizer lifting device, which is meaningful for improving the accuracy, stability, life and cost of the hydraulic vulcanizer. The structure and movement characteristics of the hydraulic vulcanization manipulator. The vulcanization manipulator is the main component for vulcanizing the tire blank of the tire into the vulcanization chamber, which can realize the automatic control of tire vulcanization production.